After a week of speculation that this year's WSOP Main Event might harbour a $10 million guarantee, the organisers have finally confirmed it by releasing the final schedule for the festival's 45th incarnation. After listening to feedback, this year's WSOP looks to be one of the largest and most player-friendly yet thanks to 65 events being spread out over a seven-week period. Back on the roster in 2014 will be the $1,500 Millionaire Matchmaker which will furnish the winner with a top prize of $1 million, as well as the Big One for One Drop which is expected to generate a $20 million prizepool. However, aside from the return of some old favourites and the addition of three new events, the organisers are most excited about guaranteeing a $10 million top prize for the $10,000 Main Event winner. Kicking off on July 5th and featuring three starting days, the structure will remain largely the same with 5 two-hour levels taking place each day. In terms of the prizepool, the allure of an eight-figure payout should help increase participation rates this year and possibly make the tournament the largest in the WSOP's history. Commenting on the 45th World Series of Poker, Executive Director Ty Stewart said: "For ten years we have tried to raise the bar on tournament poker. There is real optimism 2014 can be our biggest year yet with an anticipated $200 million in prize money to be paid out this summer." 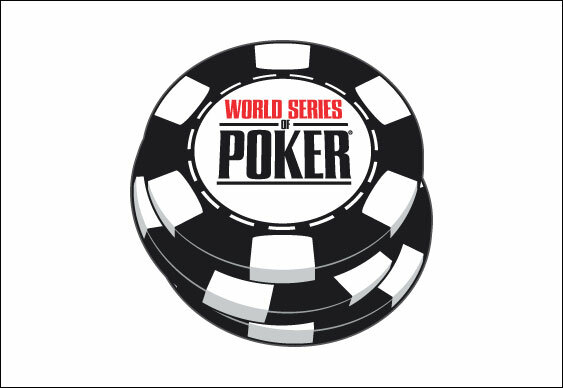 To check out the full list of events, visit WSOP.com.